The gothic arches of this bridge bear a striking resemblance to the Admiral’s Bridge at Palermo, featured in the previous post, which made me wonder if there was any possibility of a connection between the builders of the two structures. 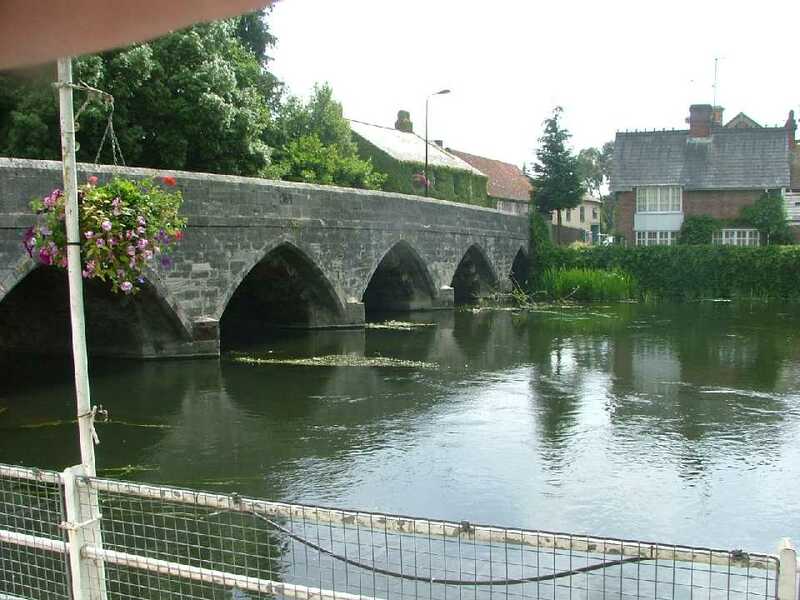 According to Wikipedia the original bridge was built before 1252, when a grant was rewarded for its repair. Other sources give the age as about 1200, but it seems at least possible that the original structure was constructed substantially earlier than this. 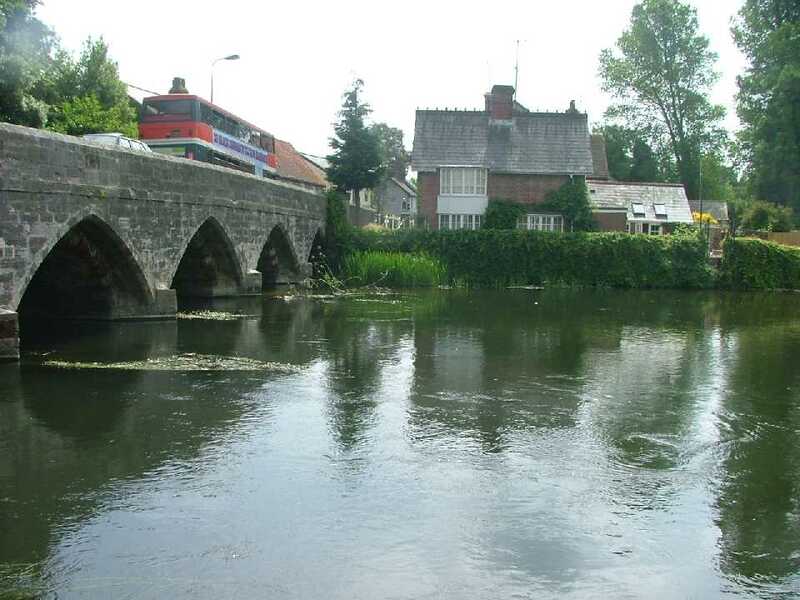 Unlike the bridge in Palermo, the Fordingbridge structure is still in unrestricted use, and carrying modern heavy vehicles. Extent of Norman rule, 1130. 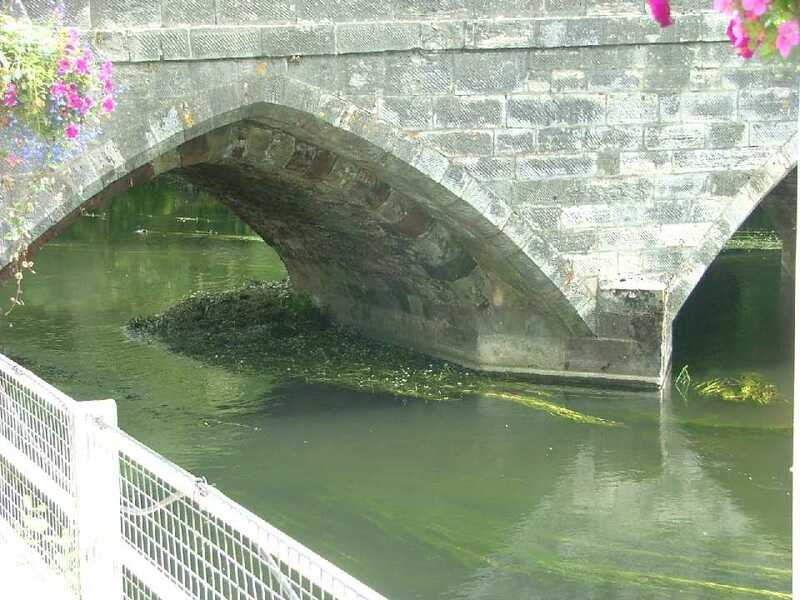 This entry was posted in Arch structures, Newton and tagged Fordingbridge, Gothic arch bridges, Norman structures, Salisbury. Bookmark the permalink.